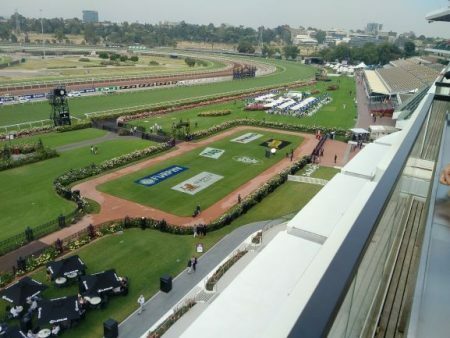 Victoria’s premier autumn raceday was held at Flemington on 9 March, with Super Saturday bringing together some of Australia’s best thoroughbreds, alongside some fine food and wine from around Victoria as part of the brand new Super Garden Party. 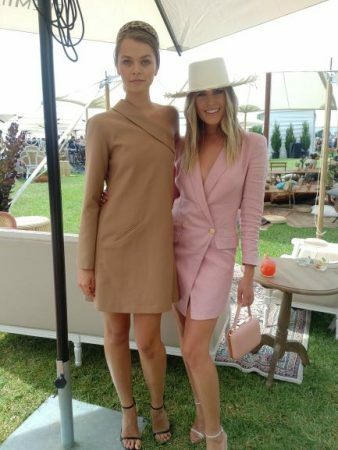 VRC autumn ambassador Brooke Hogan, Super Saturday special guest, international model Alannah Walton, VRC Official Stylist Elliot Garnaut and VRC ambassador Georgia Connolly were among those soaking up the fun at Flemington. 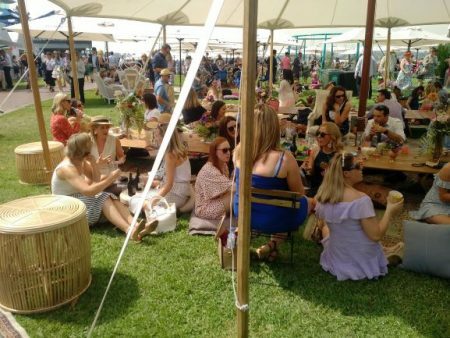 As part of the Melbourne Food and Wine Festival, the Super Garden Party was located in the picturesque setting of The Elms at the west end of the Flemington front lawn. 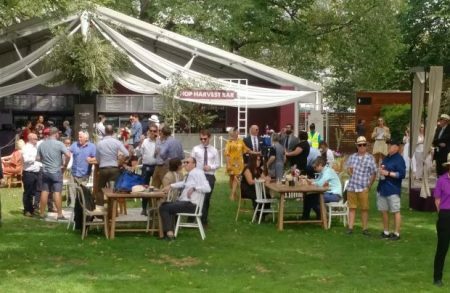 There racegoers indulged in eats from Pontoon, Cheek, Atlas and Colours Bowls, Millstone Patisserie and Glacé while sampling craft beer and wines from across Victoria, including the Yarra Valley, Mornington, Macedon and Great Western regions at the Hop Harvest Bar and the Grapevine Bar or indulge in cocktails at the Cocktail Quarter. 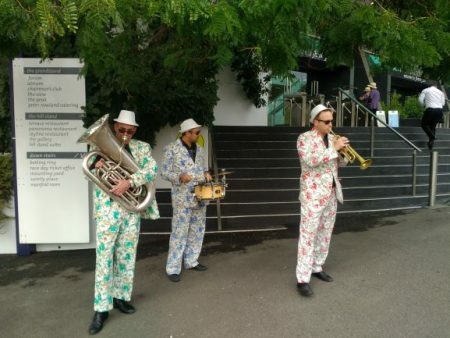 Racegoers danced the afternoon away to upbeat live music on The Elms stage, featuring an energetic performance from Nicky Bomba and The Super Ska Band, sassy vocals from the vivacious Maya and a mean party set by DJ Mimi. 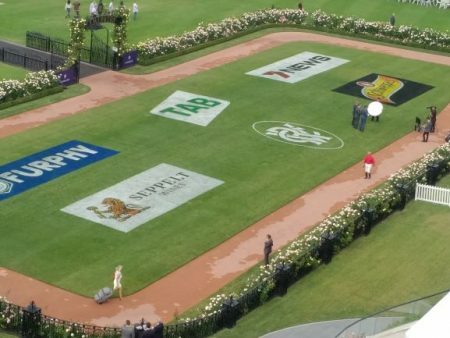 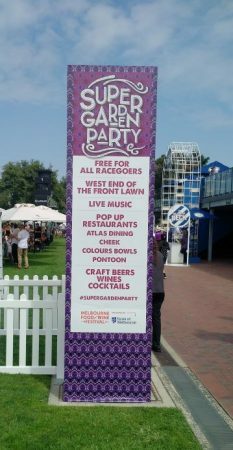 The Super Garden Party took place right next to the famous Flemington track, where an impressive nine-race card captured the attention of racing fans far and wide. 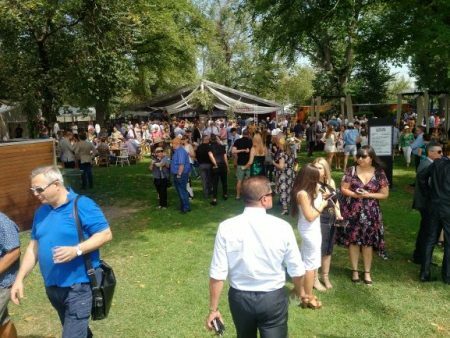 To keep the children entertained there was an abundance of activities on the Flemington Family Lawn, including lawn games, face painting, and balloon artists.